It’s a beautiful Thursday morning, the sun is out. And I am looking at a set of the most BEAUTIFUL teeth. We are scheduled to place sealants on all his back teeth, and one small filling. A sealant is placed over the grooves to seal out decay. 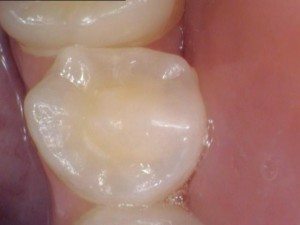 A well placed sealant will prevent teeth from getting cavities in the grooves. All of a sudden the thought hits me, I need to share this teachable moment, I can take some before and after pictures. 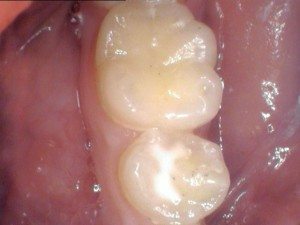 The picture of a beautiful tooth before we start the sealants. Before Photo. I brought up the photo on the screen, and sure enough, you can see the tooth that has a cavity. It’s a perfect example of why we place sealants. Tooth #19 has a cavity and must be repaired with a filling, Tooth #20 needs a sealant to prevent cavities. After Photo – Beautiful! 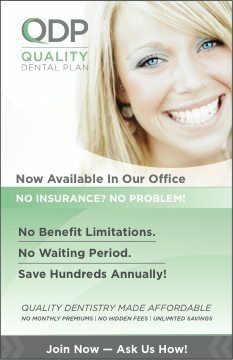 Note: For sealants, no anesthesia is required, for most fillings it is. 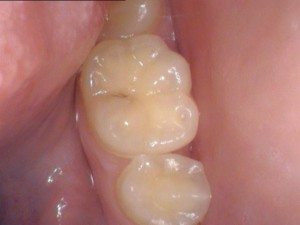 An ounce of prevention (sealants in this case) is worth a pound of cure (a filling). 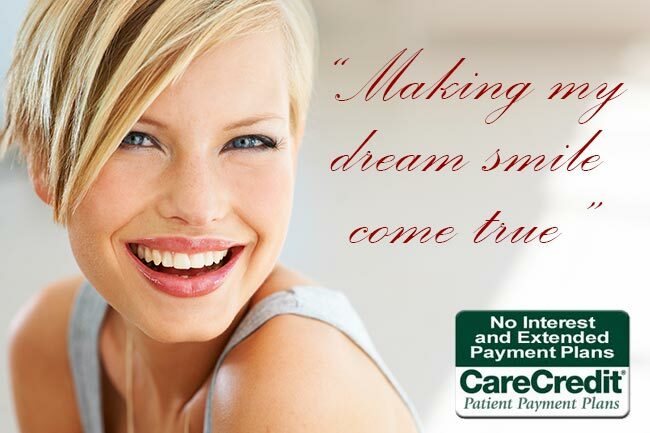 I think dr. medina did an awesome job with my teeth i don’t think i would have found anyone better. thank you so much for making my smile alot better. Thank you so much Tracey for your kind words. We appreciate that you took the time to comment on our website. It’t been a great pleasure working with you and serving your needs!